Do You Want a Straight And Flawless Smile? Are your teeth looking crooked or out of place? Achieve a straight and flawless smile with Invisalign in Sydney – the invisible braces that fit seamlessly into your lifestyle. At Pitt St Dental Centre, we specialise in providing quality Invisalign treatments to clients across Sydney CBD. With flexible payment plans available, achieving a straight and flawless smile has never been easier. Make an appointment with our friendly dentists for a free Invisalign consultation. Payment plans available. 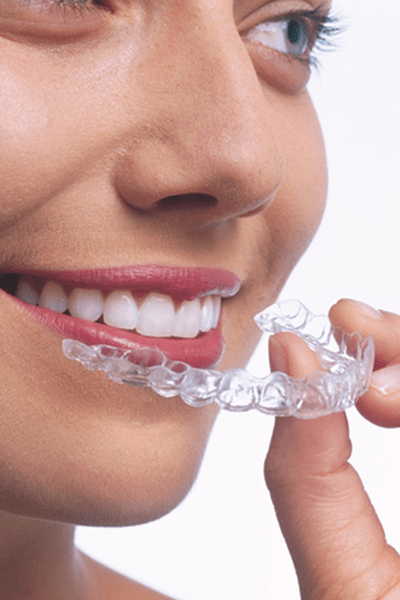 An ideal solution for adults and professionals, Invisalign is the clear alternative to braces. Unlike traditional braces, that include metal or ceramic brackets and wires in your mouth, Invisalign is invisible and removable. Take out your Invisalign when eating and for special occasions with no fuss. Invisalign aligner trays are made from smooth BPA-free plastic worn comfortably over your teeth. Our dentists take X-rays, pictures and impressions to create a 3D image of your teeth, allowing us to create the exact treatment required to align your teeth.  With Invisalign, you receive a new aligner created according to your teeth’s movement every few weeks. Invisalign gently moves your teeth into the correct position, straightening your teeth in as little as 6-18 months. While braces and Invisalign both have various benefits, Invisalign is the solution of choice for many professionals and adults. Blending seamlessly into your smile, Invisalign are discreet invisible braces that effectively straighten your teeth with no visible sign of doing so. Why wait to achieve the bright and flawless smile you’ve always wanted? At Pitt St Dental Centre, our renowned CBD dentists specialise in providing premium Invisalign braces to clients across Sydney. Book a free consultation with Pitt St Dental Centre’s Platinum Elite Invisalign providers now!